Staring at the screen, again. Not knowing what to type. And that's not changing. 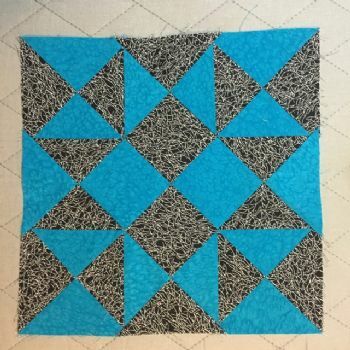 So, I made a block. Good night.